If you were injured in a car accident, an officer likely filed a police report on the incident. Although you typically cannot use a police report as evidence in court, you can use it to your advantage when negotiating with the insurance company. The experienced car accident lawyers at Nagle & Associates PA represent accident victims throughout North Carolina. With their prior experience in the insurance industry, they offer advice for using police reports to bolster your claim. A police report is considered “hearsay” because the police officer was not an eyewitness to the accident. Therefore, the report is not admissible in court. It is, however, a valuable asset in insurance settlement negotiations, since it includes pertinent and factual information. It will provide proof of the date of the accident and may also make note of weather conditions. The police officer will also have included details about witnesses to the accident, which is helpful if you go to court and need testimony. The report will also detail the circumstances of the accident and may indicate that the other party was at fault. If it was a drunk driving accident, the report should include the other driver’s BAC level. You can request a copy of the police report from the responding police department (after the fact). Once you have the report, you should also gather relevant medical records and other documentation regarding your injury to inform your car accident lawyer. 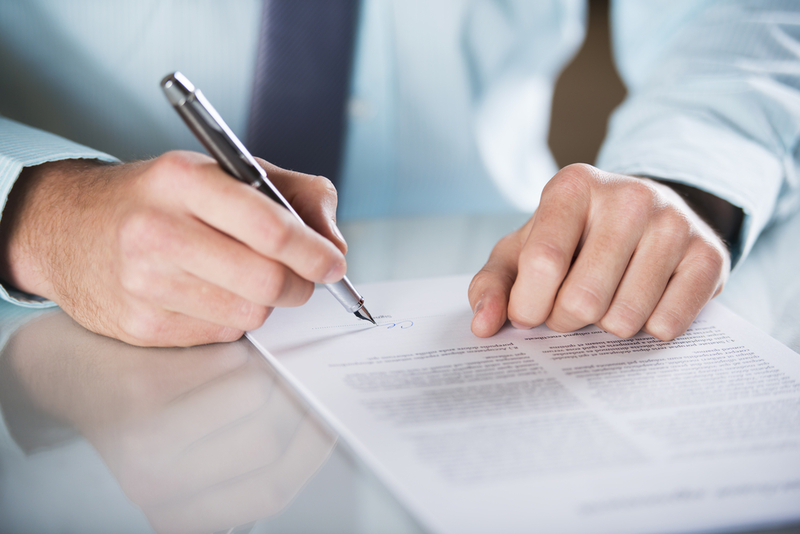 As former insurance claims adjusters and attorneys, the personal injury lawyers at Nagle & Associates PA know how to negotiate a fair and just settlement on your behalf. Whether you were involved in a car accident, motorcycle accident or truck accident, they can help you pursue the compensation you deserve. Give them a call at (336) 723-4500 to schedule a free consultation with their car accident lawyers or visit them online for more information.